Buses, no matter where you live, are generally cheap, so they make a very suitable way of transportation for a lot of citizens, and we all know how much of nuisance cars can be, despite their perks. 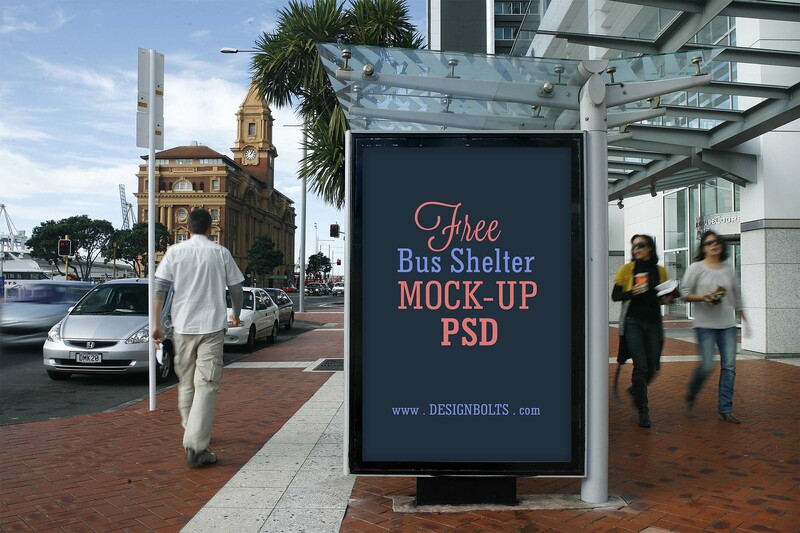 And since buses are largely used, a bus stop becomes a great opportunity to advertise whatever is needed, so here are the bus shelter outdoor advertising mockups provided by Design Bolts. 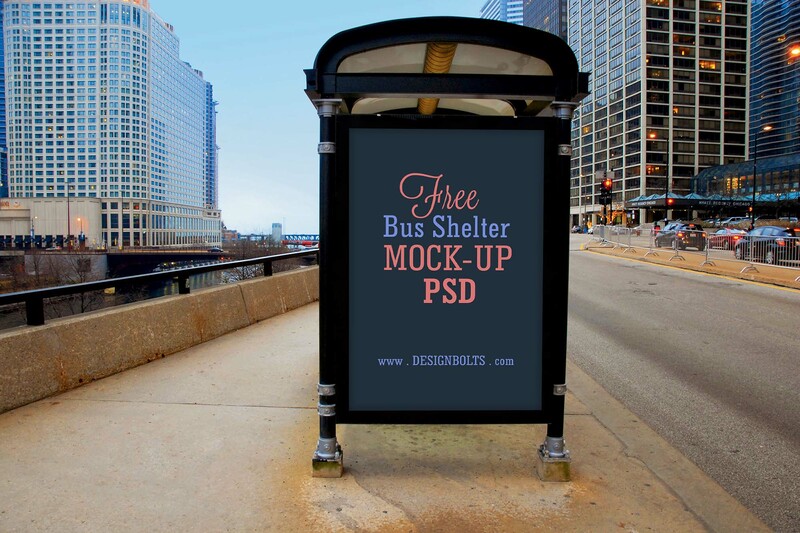 The two mockups showcase bus shelter side panels in highly realistic city environments for any type of poster (movies, music albums, campaigns, announcements, etc.) They’re both layered with smart object insertion to make your editing easy. However, in order to decrease the size of the file, the layers are hidden, so you have to unhide, ungroup, and place your graphics on the red colored layers. And keep in mind that these PSD mockups are for personal use only.